Well another forum hoping that I can get some help here with our '84 bird, and meet some great people! I have two Pontiacs along with other cars. Great looking F birds!! What do you got done to them? The '84 is slowly but surely getting restored. The 78 is DAMN hot! Welcome! Nice pair of Firebirds. I believe you're the fourth or so 3rd gen F-body owner, first with a 2nd gen. Welcome to Forever Pontiac Heidi ! The 1984 Firebird S/E is nice but the 1978 WS6/W72 Trans Am just amazing looking!!! 1978 WS6/W72 Trans Am just amazing looking!!! Heidi! Welcome, I see you around FBN all the time, but thought I'd say hello and welcome to Forever Pontiac as well, I just joined up recently too. Love the 3rd gen ! Welcome! Your cars are gorgeous! LOL Kim, yeah, I do get around, don't I? It's funny because every time I have a question, someone says to me, "you need to get on so and so fourm and ask there, because they are very knowledgable". So here I am too!! Awesome. Stick around, not only are we a pretty good source for maintenance and modification info, he have a good time in the pic and off topic sections too. Welcome to the club. 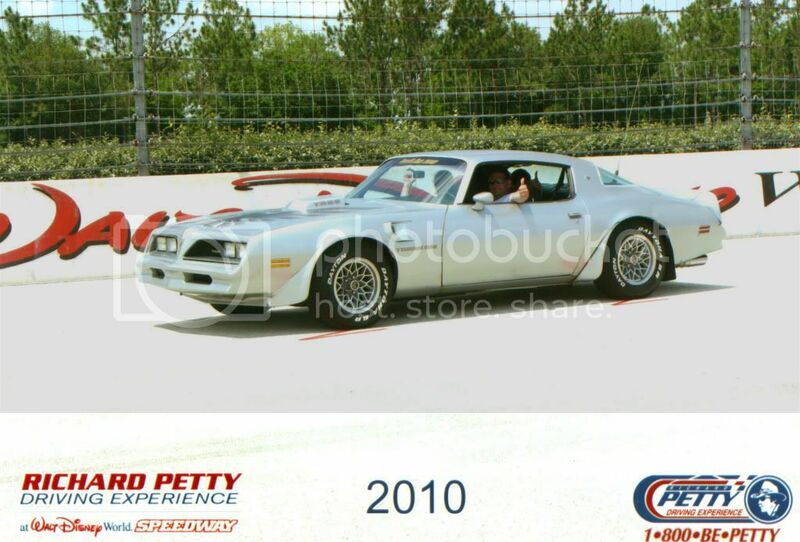 I own an '86 Trans Am and a '72 Lemans myself. So I am definitely into 3rd-gen Birds. I also have a bunch of friends who have 2nd-gen Trans Ams. Your cars look great. Do you take then out to very many car shows and cruises? Now how did I miss not reading all these nice comments? Thank you all, and thank you all for your votes! I am very proud of the '78 and the '84. They sure are great looking cars and so fun to drive!